Come and Join Yoga at the Beach! 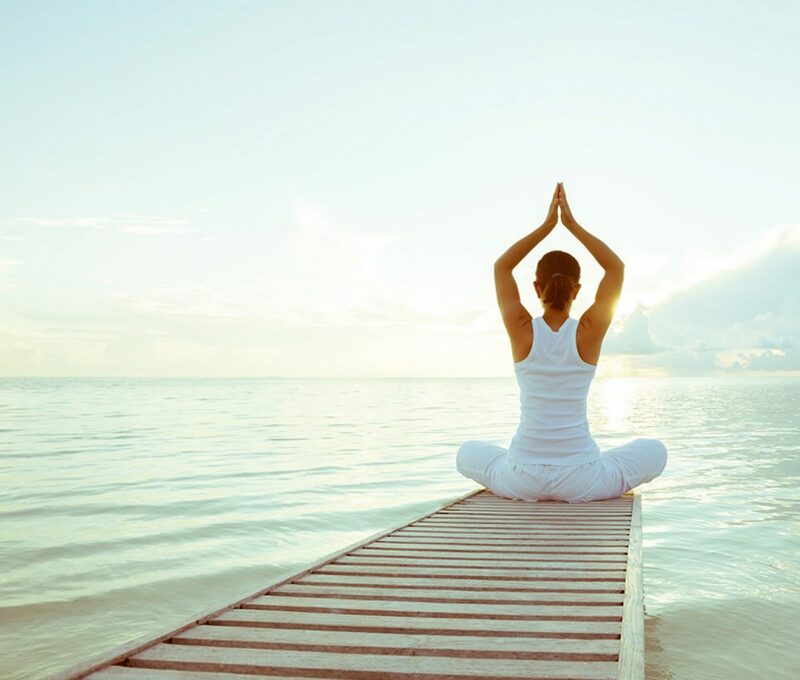 Lets practice yoga at the Newport Beach with a certified experienced yoga instructor, shari. Shari is a holistic health practitioner and yoga teacher. She has been teaching healthy lifestyle since 2004 and you will be amazed how you can change your life in a positive way! We will practice yoga and meditation at the beach. We are going to meet at cross street Bayshore and Arbor drive. Please text or call, 949-500-2984 before joining us. The instructor needs to have a head count. Let’s meet March 9th at 11 am at the beach. Please bring a mat or towel to feel comfotable on the sand.